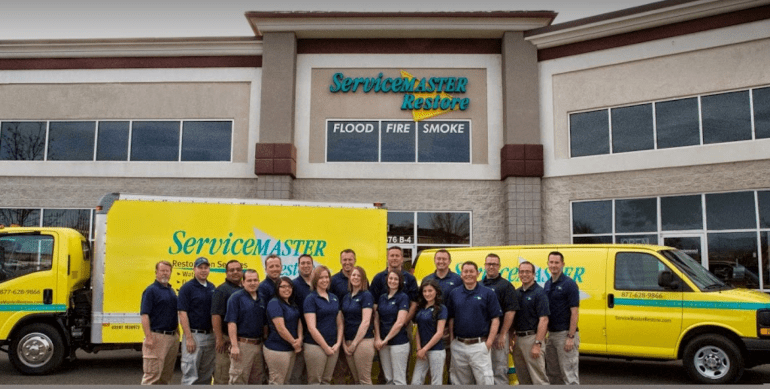 Welcome to ServiceMaster Restore, Utah's friendly and reliable disaster restoration specialists. 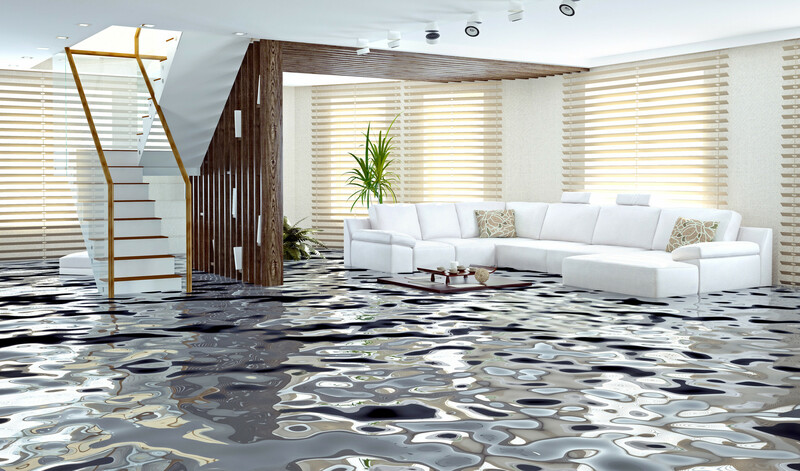 We are have more than 60 years of experience in the disaster restoration industry. That's six decades of providing highly trained technicians and using the most cutting edge technologies and procedures available to restore homes and businesses in Lehi to their former condition. Call us at 855-788-2225 for more information about our services and experience. Perhaps the most outstanding feature we offer is our 24/7 emergency response. We are available any day at any time. You can tell us your emergency and we'll send a crew to your home or business to start the restoration process as soon as possible. Act quickly, though, as there is quite a difference between restoration and replacement. 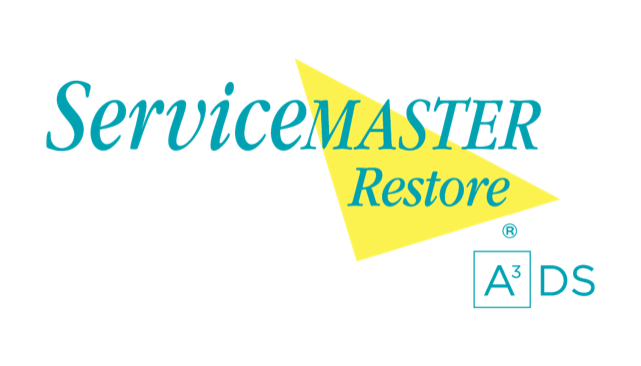 At ServiceMaster Restore, we offer a variety of services to help restore your property after it has been damaged. 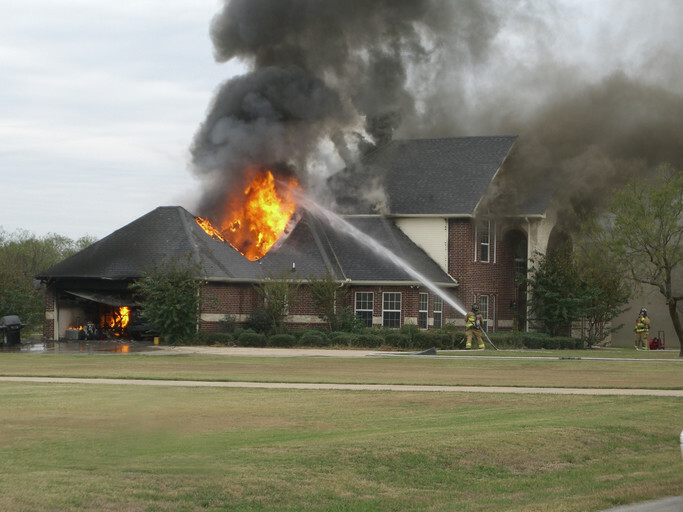 Whether you suffered from flooding or fire, we can properly restore your property. Carpets, walls, ceilings, and other structures can be compromised by these elements, and if not treated quickly, can even impact your health. We know how much of a shock these disasters can cause, and we are here to assist you the best way we can. Discuss your concerns with ServiceMaster Restore right away to determine the severity of your damage. For a free estimate, Call 855-788-2225 today! I love working with Dan and Robbie they are easy to work with. They responded quick and professional. Dan is one of the most proficient professionals in this industry. He has extensive knowledge of many aspects of restoration, insurance, mitigation, and contents. I have been impressed by his professionalism, his honesty, and his communication skills. Dan's ability to market his services is impressive, and he always finds creative ways to show how his business helps homeowners. He employs a wonderful team, and I am proud to work with him.